Jeff Wright is the Fly Fishing Manager at Alpharetta Outdoors. 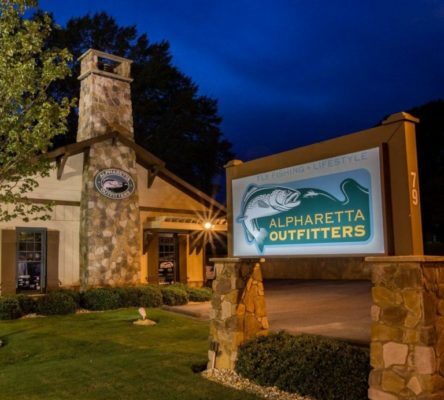 Alpharetta Outdoors is unique among fly shops in that they give 100% of their net proceeds to charity. 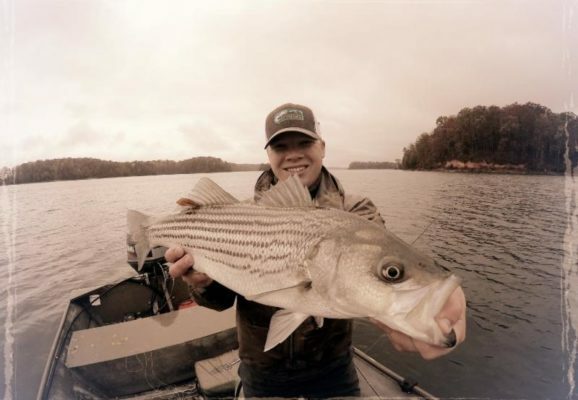 Jeff will discuss the impact their donations have had on the communities they serve in addition to the Delayed Harvest and how best to hunt for trout and stripers this winter across North Georgia. December – Special program: We have planed on a multi-speaker event. The 4 speakers are from the club. The focus is on club trips. experiences related to the sport of fly fishing. Join the Largest most active club in the South East!